Phase Two of MRT’s Sungai Buloh–Kajang (SBK) line is ready for its grand launch on Monday, July 17 in Malaysia. 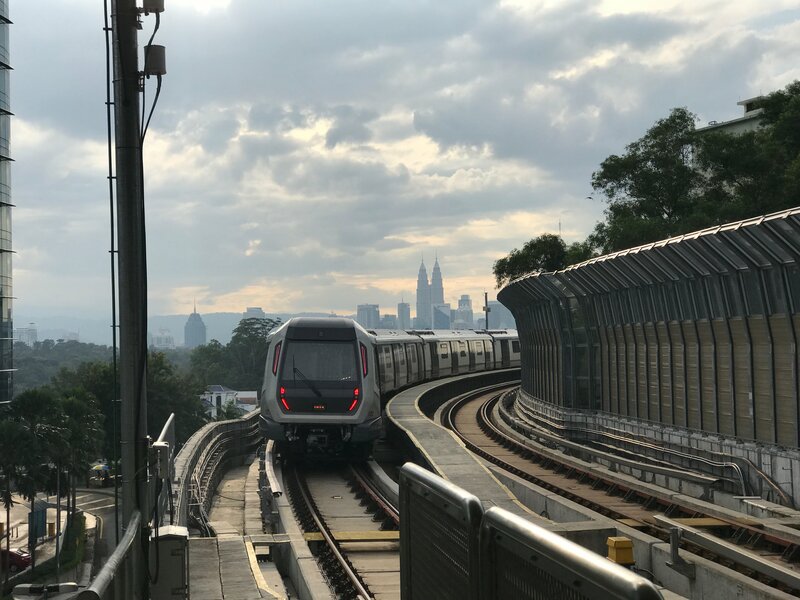 The opening completes the 51km-long SBK line meaning commuters can now reach the centre of Kuala Lumpur from the towns of Sungai Buloh or Kajang, to the north and south of the capital city, respectively. MRT project director Marcus Karakashian said that Phase Two will serve densely populated areas not previously covered by rail-based public transport. SBK is the first of three planned MRT lines to be constructed and includes 19 stations.